Well I've been away so haven't been too crafty these days. I went to Victoria for a few days to see friends this past weekend. Next weekend I'm heading to my old stomping grounds - the Sunshine Coast. I'm going to take some photos of the Sechelt dump and then the Gibsons Recycling Depot. 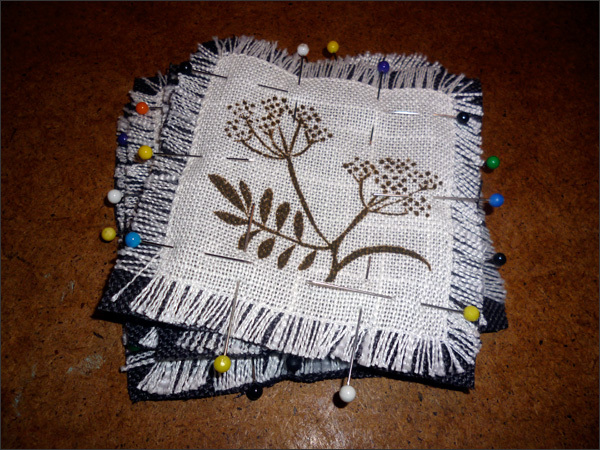 I want to start working on my presentation for the Craft Council of BC talk about Craft and the Environment. I'll keep you posted on further details! Anyways I'm back to cranking out lavender sachets - my new favourite project. 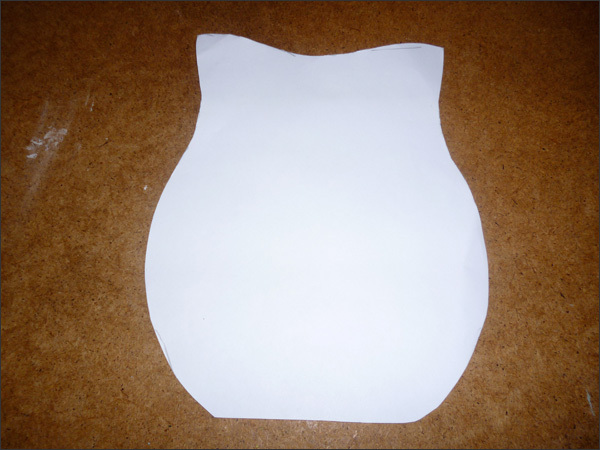 Easy, useful and perfect for using upcycled materials! 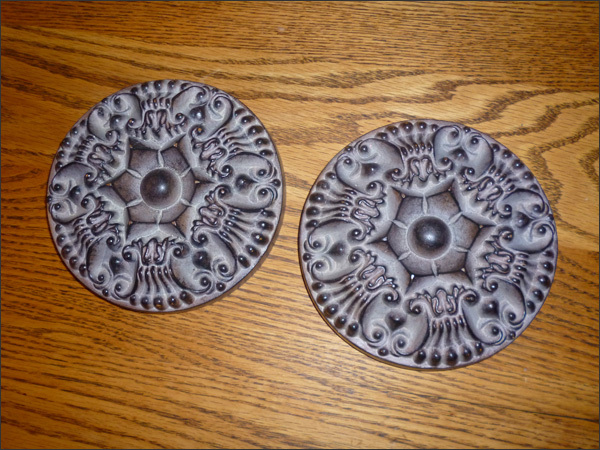 Here are 4 linen coasters I picked up at the thrift store ages ago. They were $1 or so. 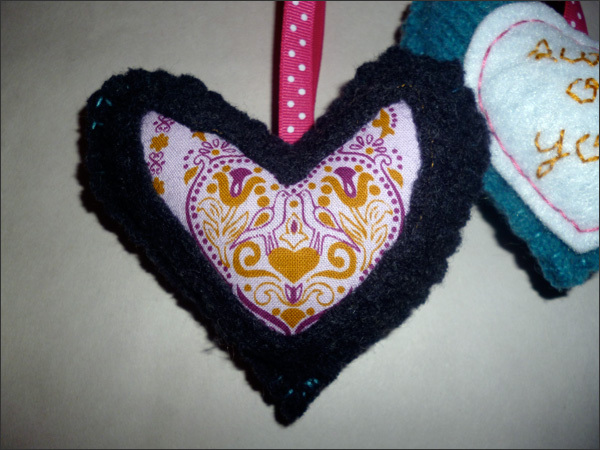 They seemed perfect for lavender sachets. 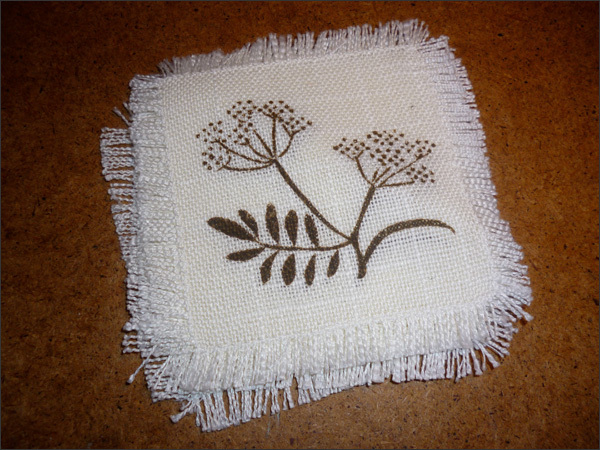 I used some free linen I got from a friend. Brown linen was a good fit to go with the coasters. 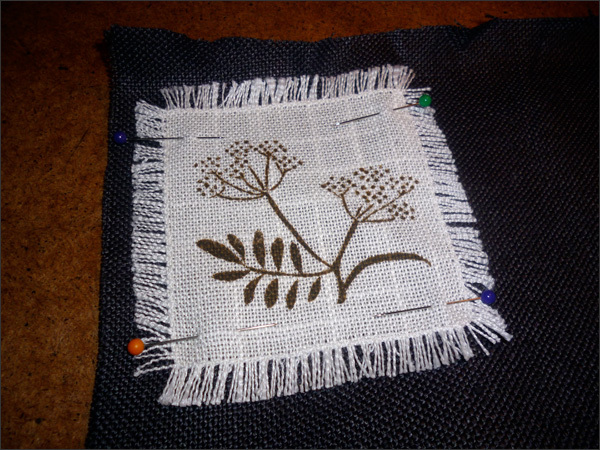 I stitched most of the sachet leaving an opening along the top for the lavender. 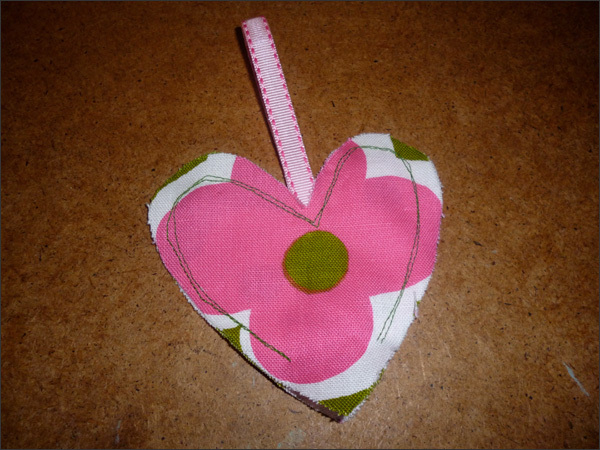 I added the lavender then pinned the opening so I could stitch it closed. 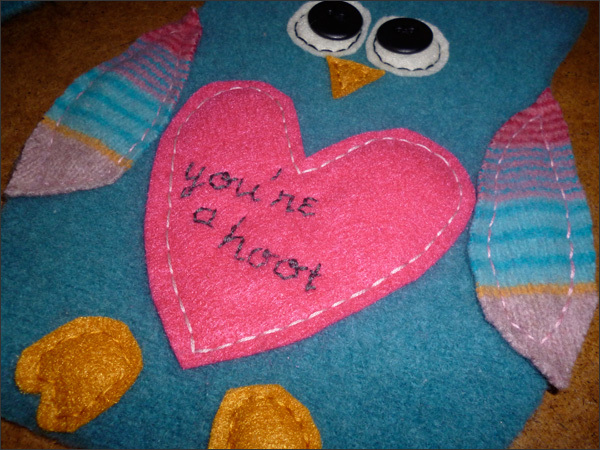 I used a pink thread for the stitching. 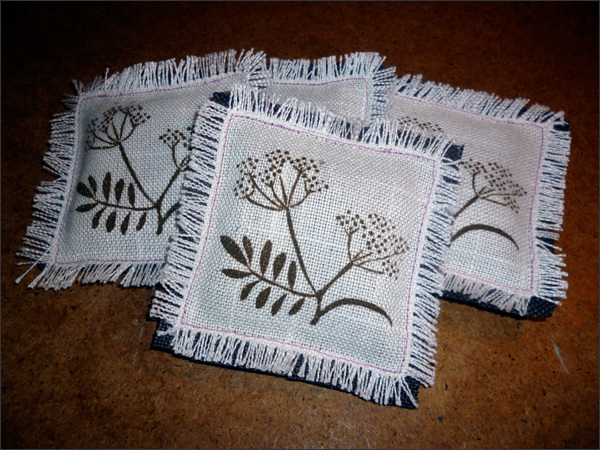 Here are my 4 linen coasters that are now uber lovely lavender sachets. I'm going to revisit my Etsy store - I started one then never ended up getting it going. 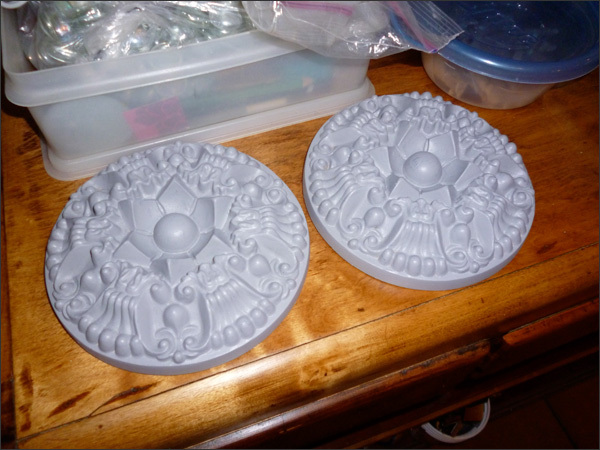 Now I figure these are a great starting point for items to sell via Etsy. 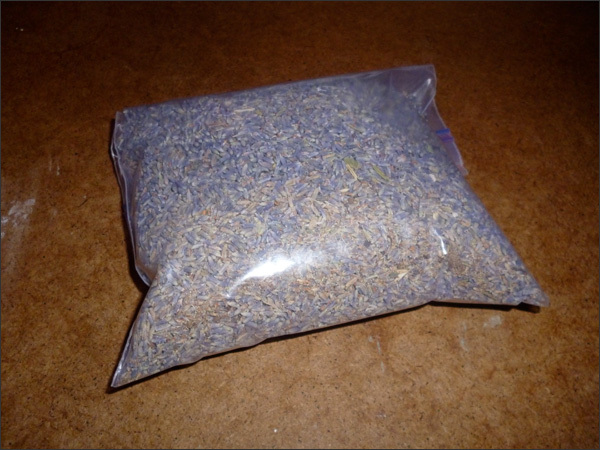 And I still have a bunch of lavender for more sachets! 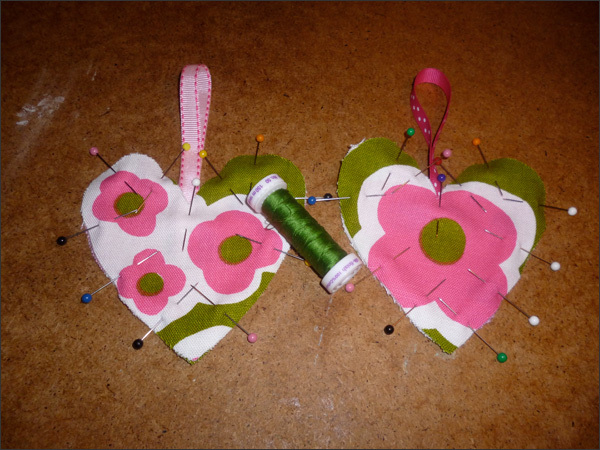 Also I've been cutting up fabric - I have a pile of hearts to fill with lavender. Yay! 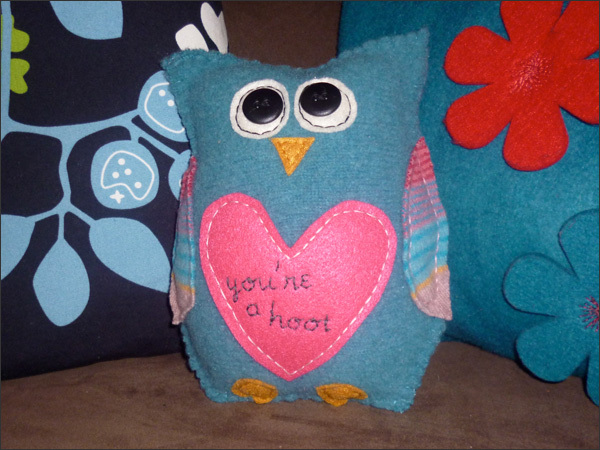 Man oh man I am loving sewing, crafting & making kewl stuff from upcycled pieces. 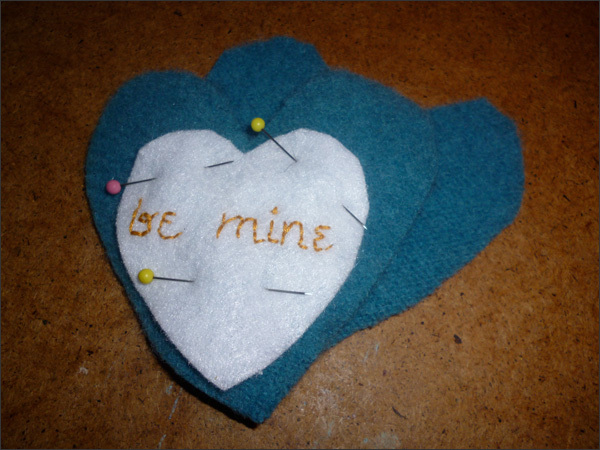 Another quick and dirty Valentine's Day project is in the works! And it's easy! Yay! 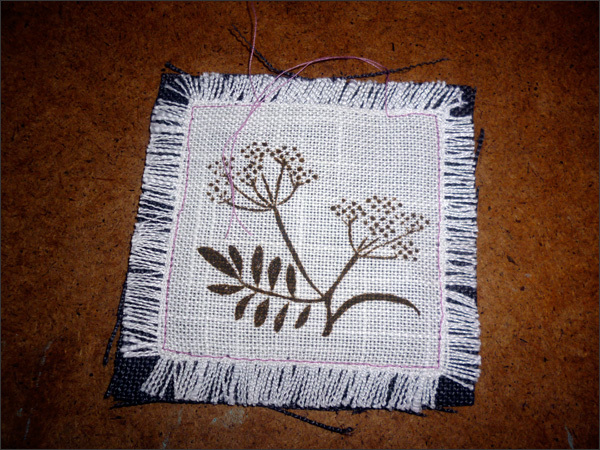 I only have 3 lavender sachets done at this point. 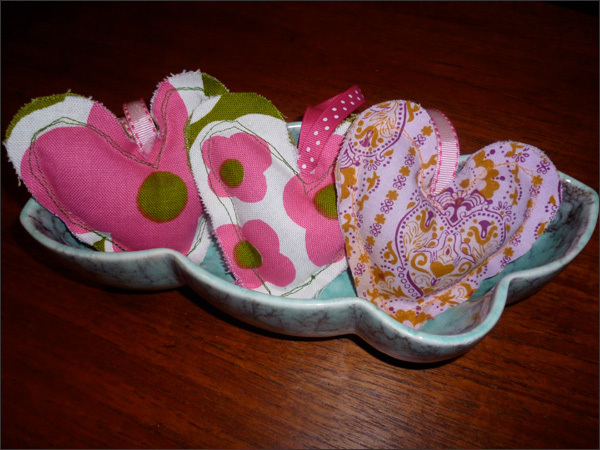 I'll be making more and trying a few other patterns, etc. 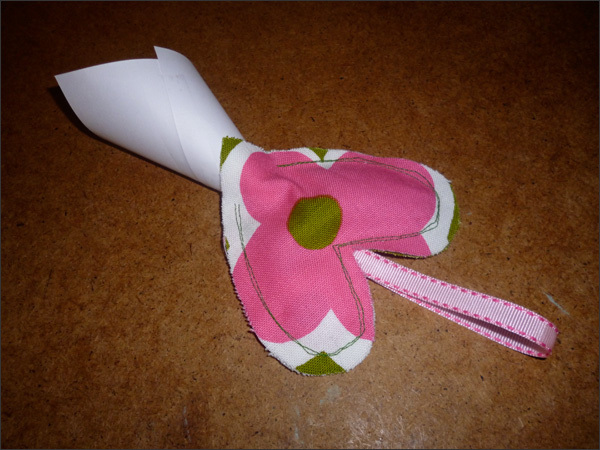 I used upcycled fabric for my sachets - both fabrics are from thrift store aprons. Here are my cutie patootie sachets. So sweet! 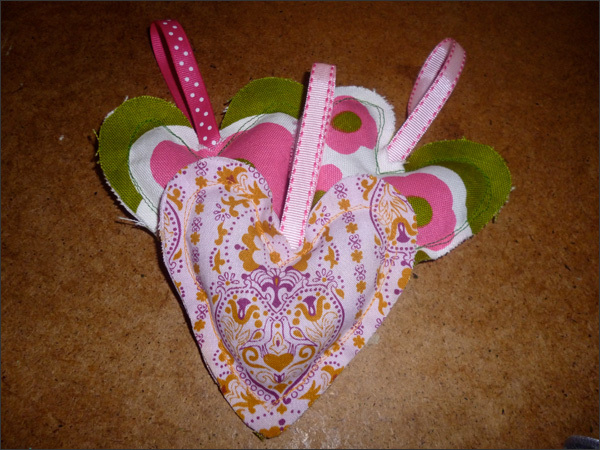 Here's the fabric and the heart pattern I've been using. 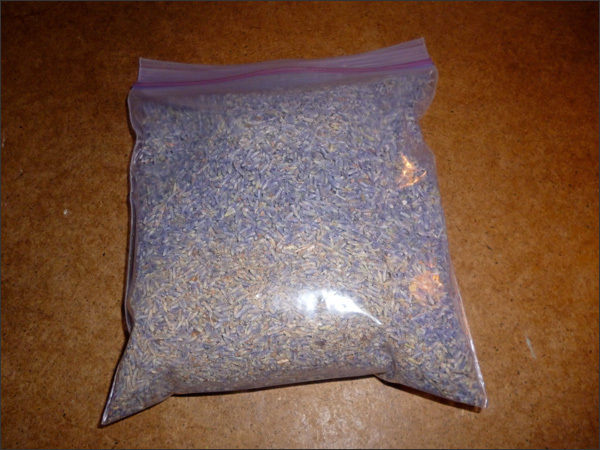 I picked up a bunch of loose lavender from a tea shop by work - I figure I can make at least a dozen sachets! 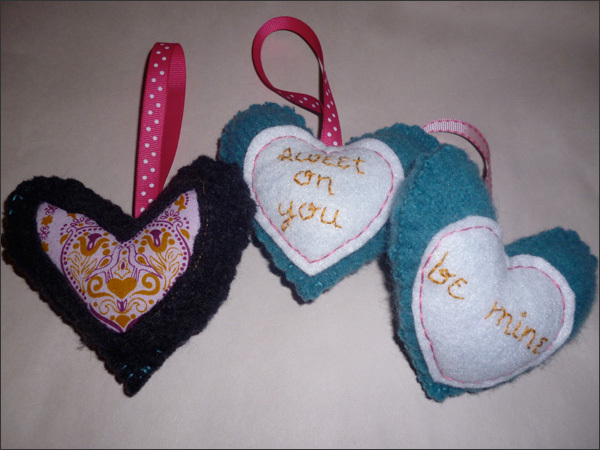 Be warned anyone whose a friend of mine - you may be getting your very own, handmade by Denise sachet in the near future! 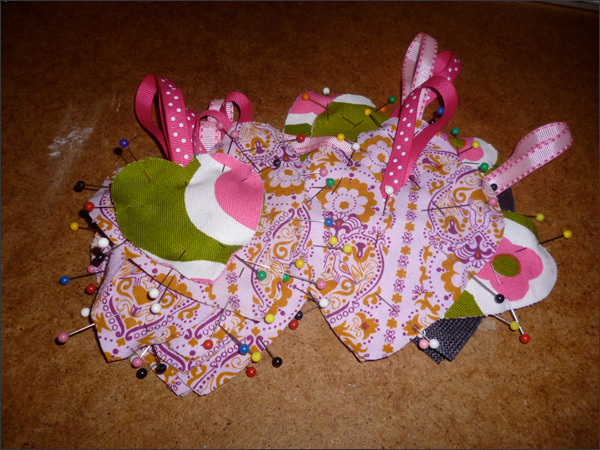 First I cut out the front and back and then pinned them together along with the addition of a ribbon. For this fabric I'm using a bright green thread for the stitching. 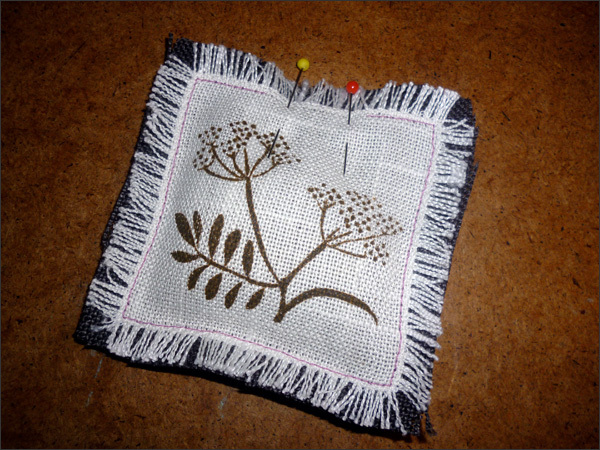 First I stitched up 90% of the sachet leaving a small opening for adding the loose lavender. Here's my make-shift funnel for inserting the loose lavender. I thought this would help minimize the mess - apparently not. I have lavender everywhere! 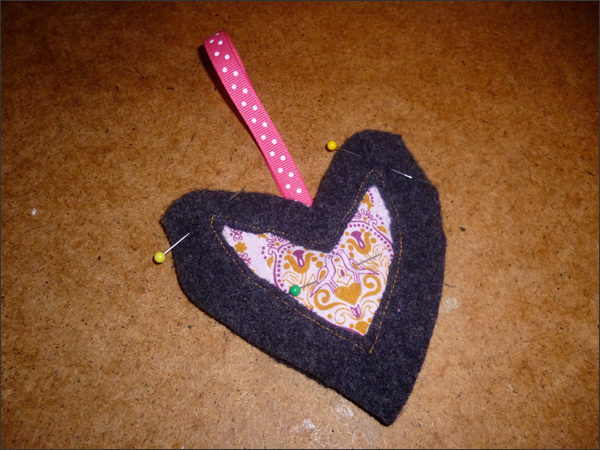 Once I filled the sachet up with lavender, I then stitched it up and voila! 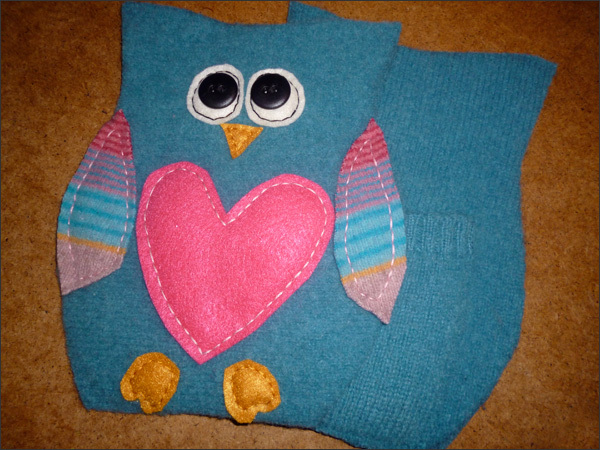 My sachets are done! 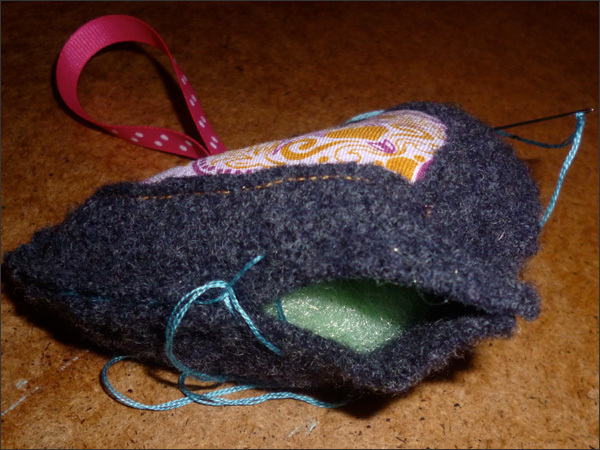 The sewing is primitive I guess but I like the quick and dirty... Hmmm 'basic' look of my sachets. Valentine's Day is coming up fast! I have no sweetheart so I'm making gifties for friends. I have a few projects I want to try. 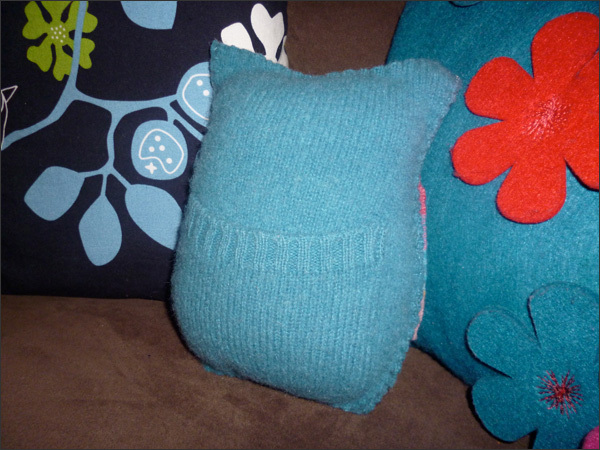 First project was upcycling some scrap wool and fabric. 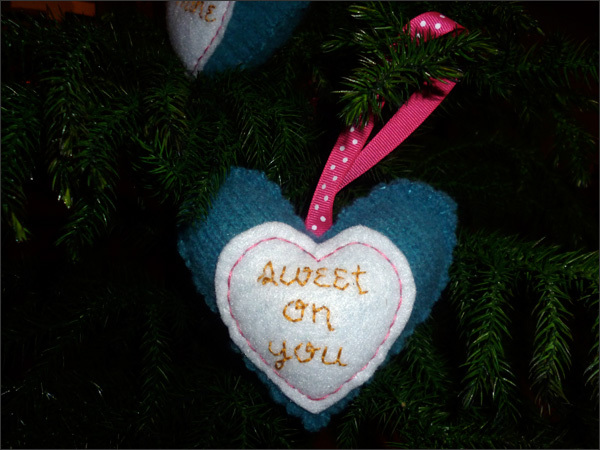 First I'm decorating my mini tree with hearts. I made three this week. My inspiration was this blog post by you make it simple. 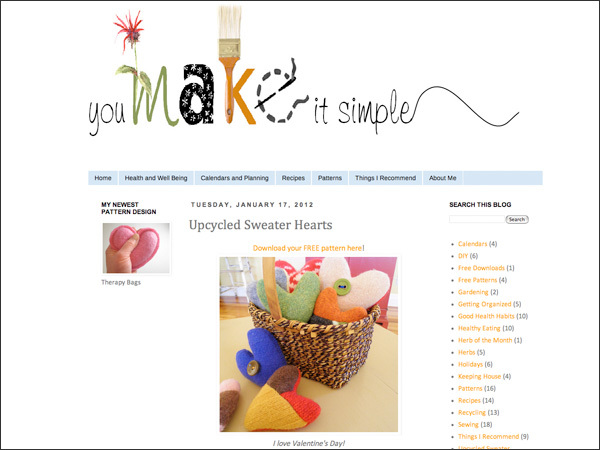 It's a tutorial for upcycled sweater hearts. They're super cute! 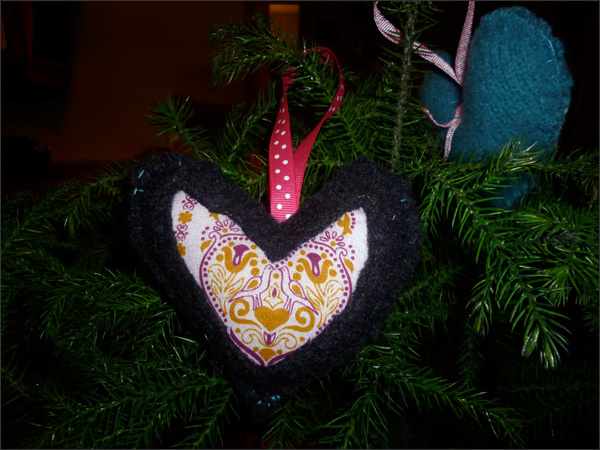 I created my own heart pattern then collected ribbon, wool sweater and fabric scraps. 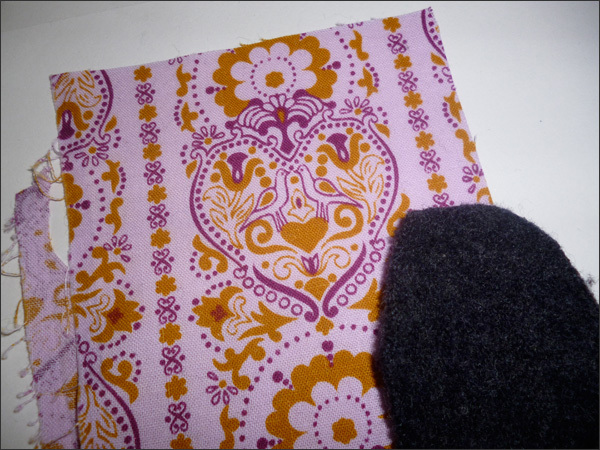 I found bits of this super fun retro fabric I had. It's from a vintage apron I picked up at the Salvation Army ages ago. 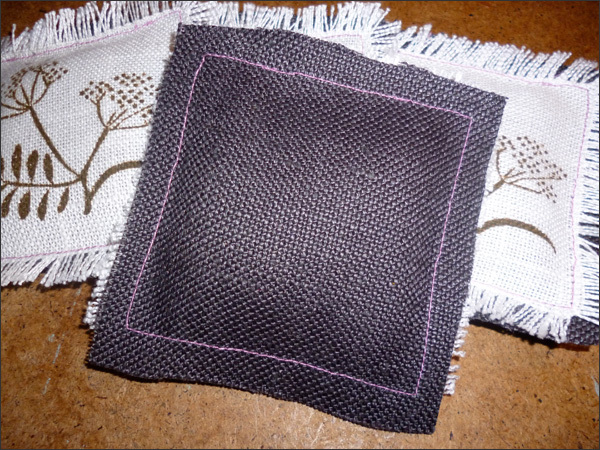 I also used scrap grey wool to frame the front and use for the back. 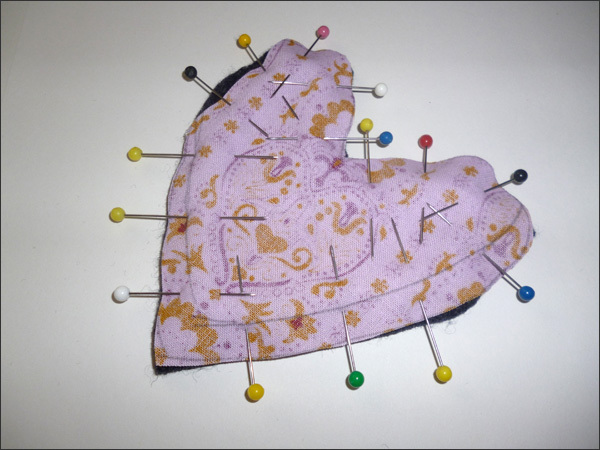 I pinned the fabric to the wool so I could sew a heart shape. 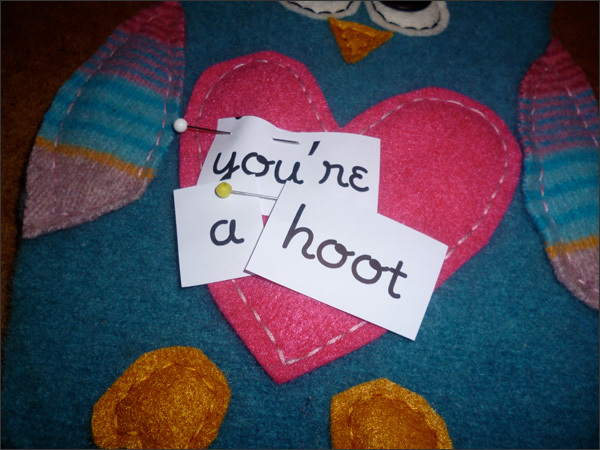 I then cut the heart out of the wool so the fabric peaked through - thankfully I managed to get the birds and heart showing through. I also stitched the ribbon to the back. 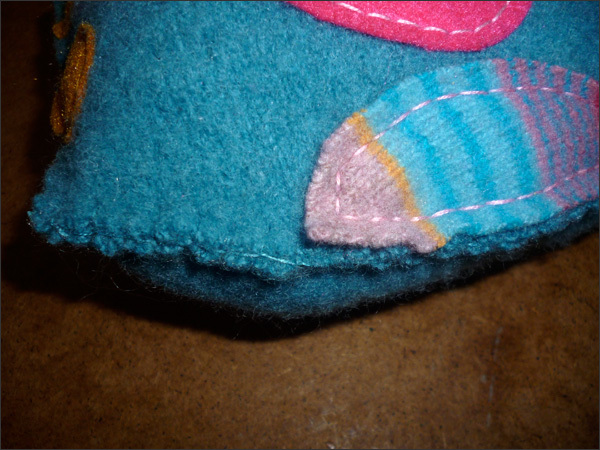 Next was stitching the sides using a buttonhole stitch. 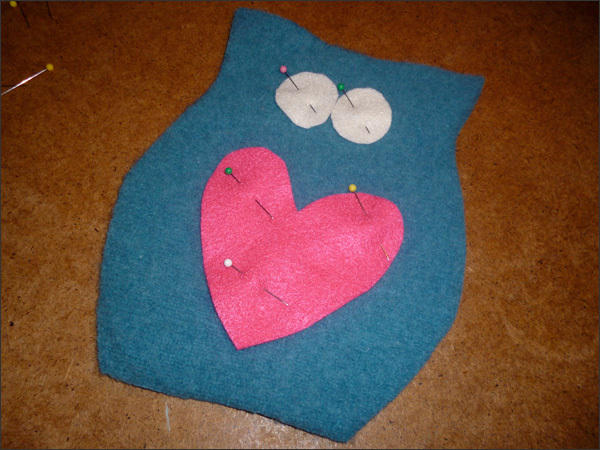 I also stuffed the heart with eco fill then sealed the heart up. 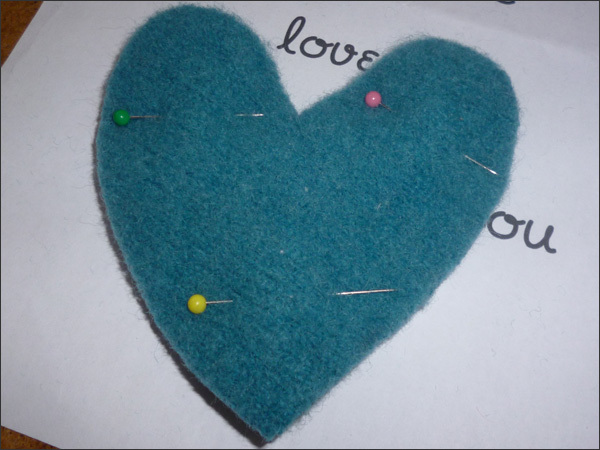 Here's my first heart. These are super easy and fast to make! 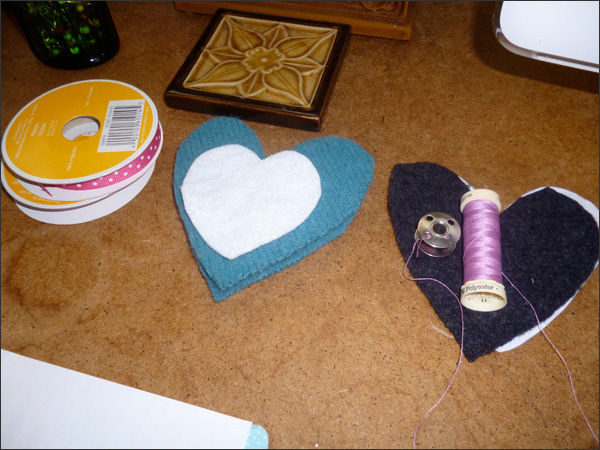 Next I made a couple of hearts using some turquoise wool. I also wanted to add some text to these. 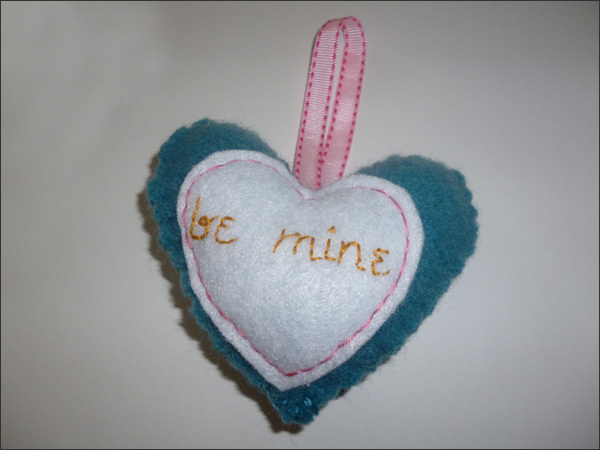 I cut a heart out of white felt and used yellow thread for the stitching. I stitched some ribbon to the back then stitched the front and back together. I filled it with eco fill and here it is! My favourite is this one. 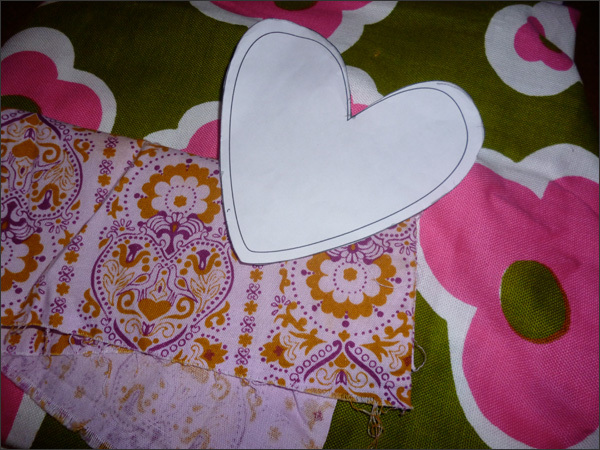 I'm going to use this fabric for another Valentine's Day project. 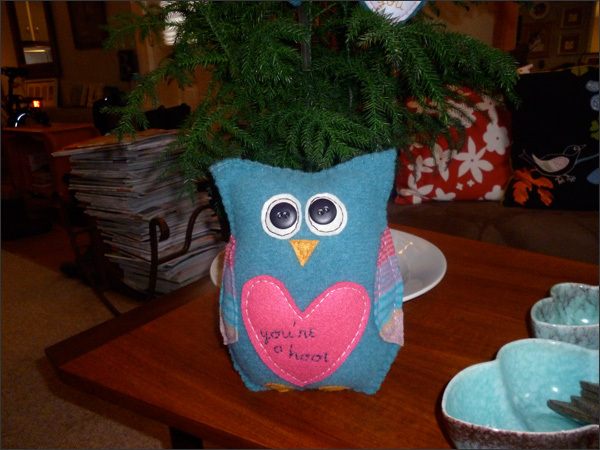 Yay for upcycling! 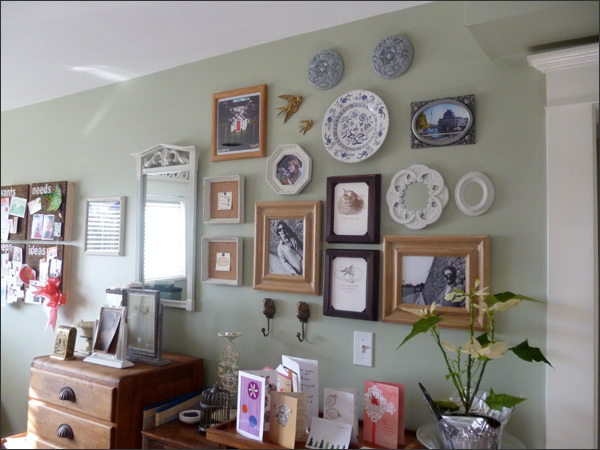 Slowly but surely my wall of kewlness is getting pretty darn filled with goodness. 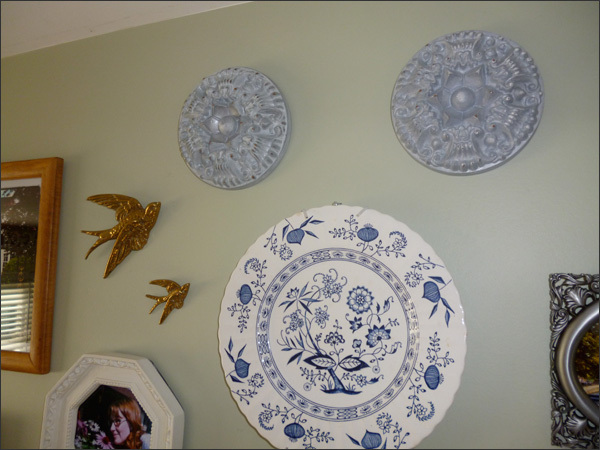 I scored a couple of FAB finds at the Lions Gate Thrift Store the past week or so. Remember these? I picked them up for $2.50/each. 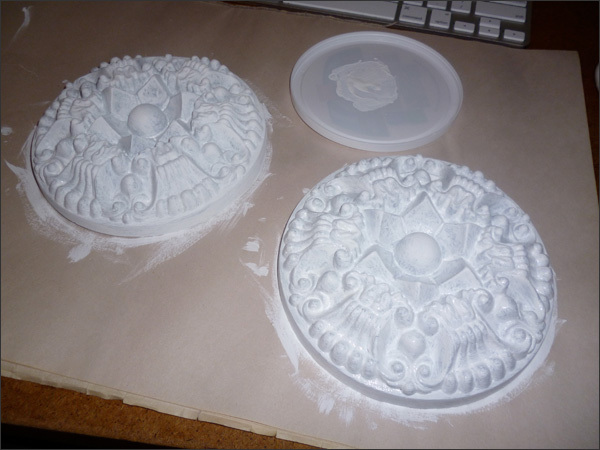 And then roughed them up a bit. 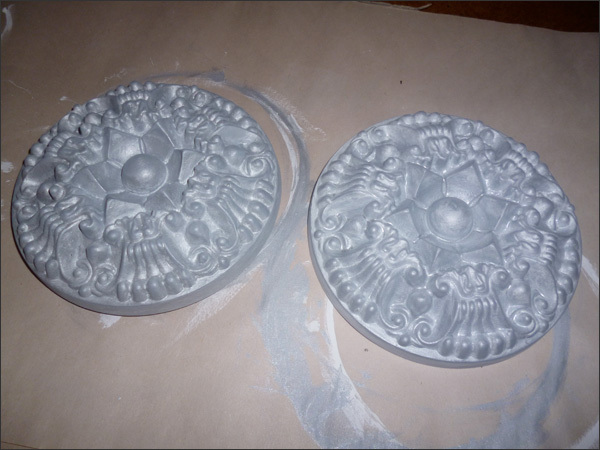 So now they're greyish/silver with a bit of shabby chic-ing. This weekend I hung them up. Love that whole nail and hammer thing. 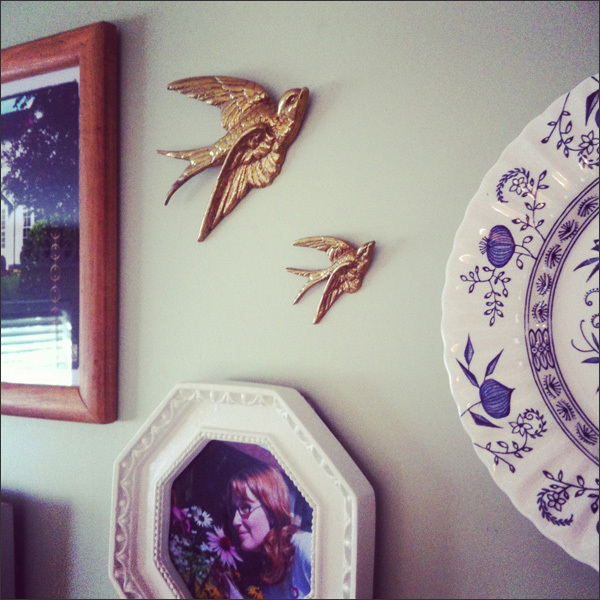 Did you notice my brass swallows? I also grabbed these from the Lions Gate Thrift Store. I think I paid under $5 for them. They're kind of fun! 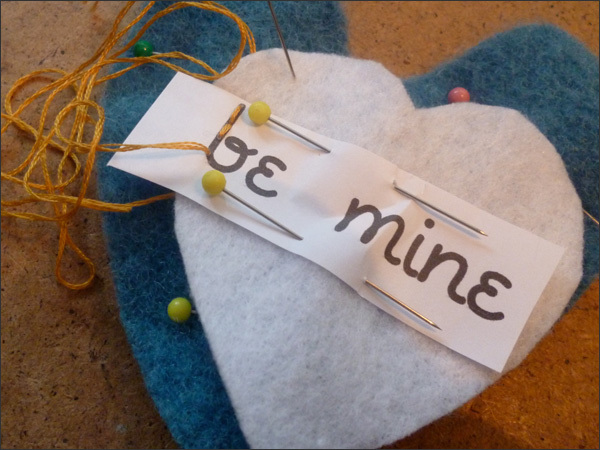 Now it's time for some sewing projects... And even some Valentine's Day projects. Lovin' this weekend! 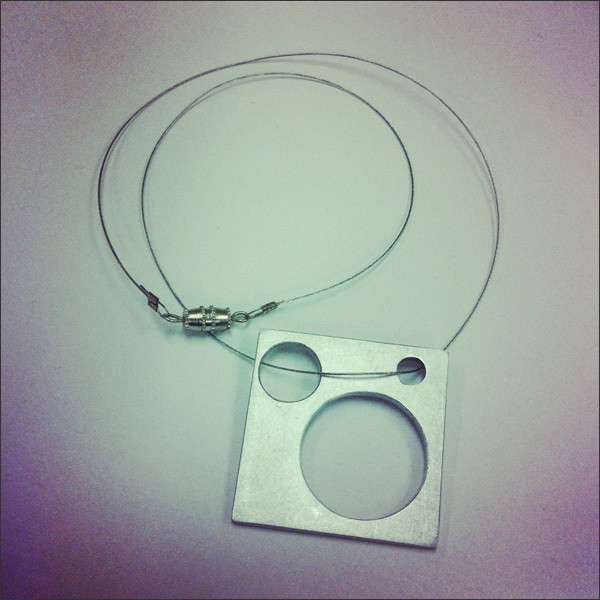 Here it is - my necklace renovation. I love it!! 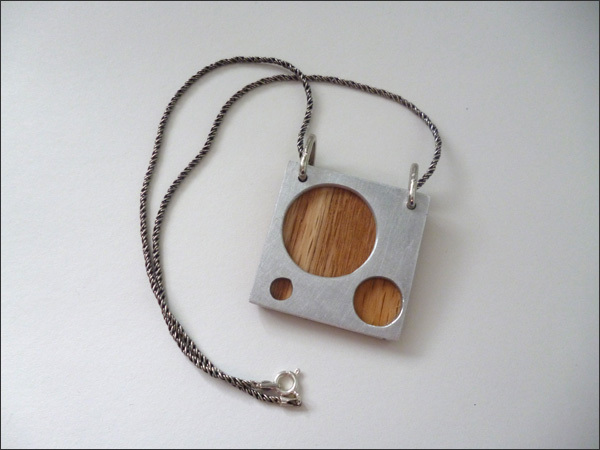 The wood, the jump rings and the necklace work perfectly together! 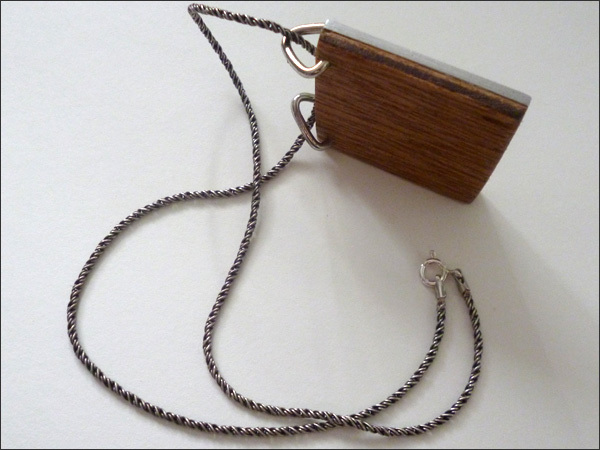 The whole update was super cheap - $1 for the original necklace, the wood is a scrap piece of doorskin, the necklace was given to me and the jump rings are from a keychain. It was hard to find large enough jump rings. I just happened to come across these ones and they look great! 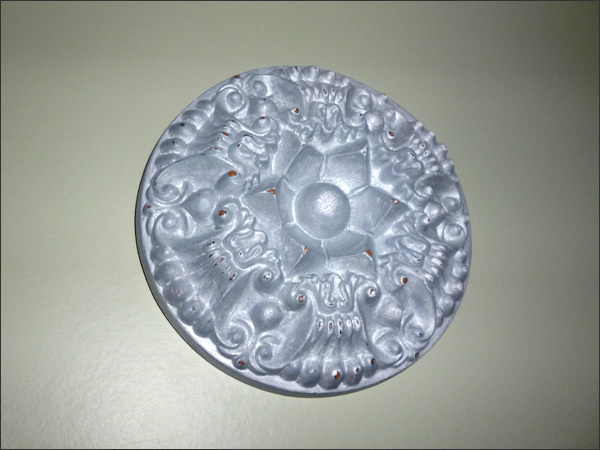 Here's a side view of the aluminum and doorskin. 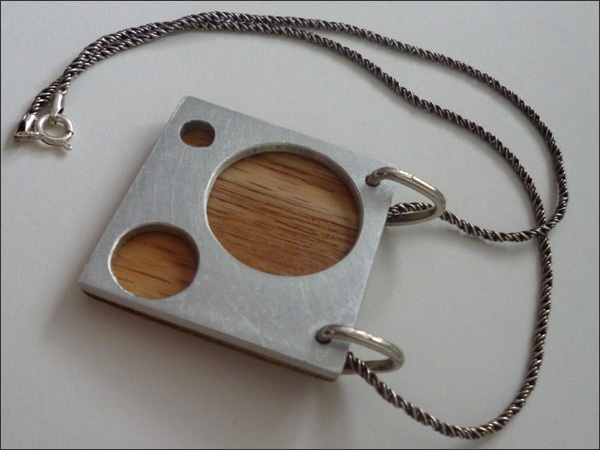 You can see how the jump rings fit into the back of the pendant. 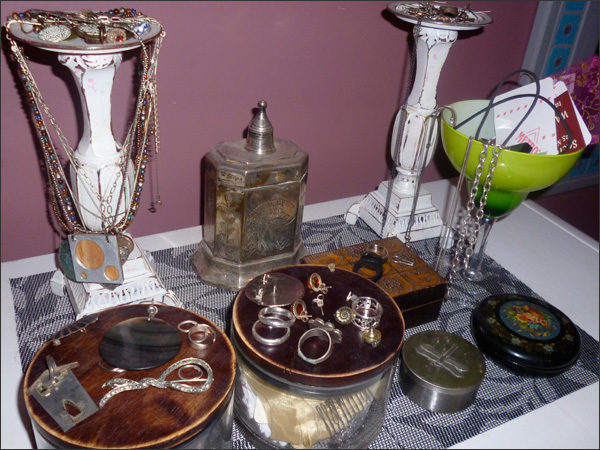 I'm getting quite the collection of jewelry - thrift store finds, pieces of my own creation, etc. For someone whose not very girlie, I have a ton of jewelry!